Interpol’s frontman, Paul Banks, released an EP earlier this year titled Julian Plenti Lives…EP with talks of having a full length release later on. Well, today Banks has announced that he will be releasing his LP on October 23, via Matador. 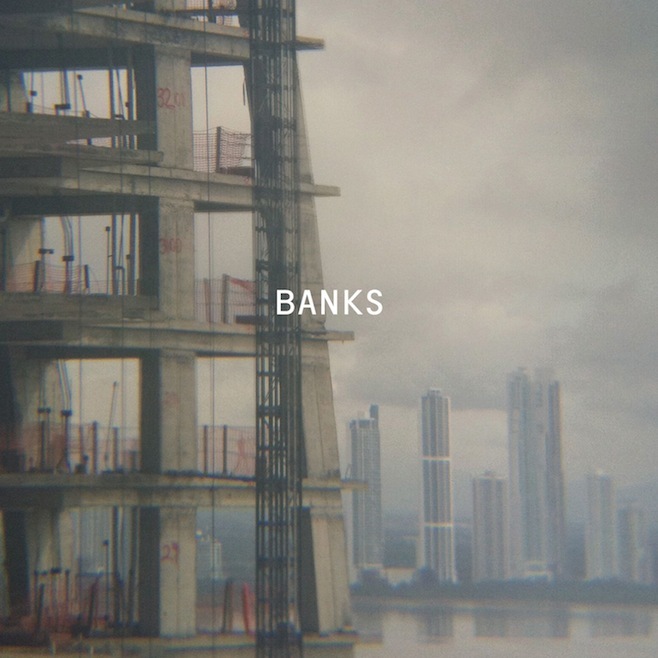 The first song he’s released as a single from the album is called “The Base,” and the album itself will be simply titled Banks. Fitting name. Check out “The Base,” here, over at Pitchfork.